About 50 grams.Almost all ancient cultures have used this sacred wood. It is an important part of ayahuasca sessions in the Peruvian jungle.You have to light a stick with a match or candle (the best thing to do). After a few seconds the toothpick is shaken to extinguish the flame and this is when aromatic-spiritual white smoke is produced. Copal is a plant resin that comes from the copal tree of the Amazonian region of Peru and Mexico. It is one of the most important incenses used by the millennial cultures of America because its use has spiritual connotations rooted in popular belief. 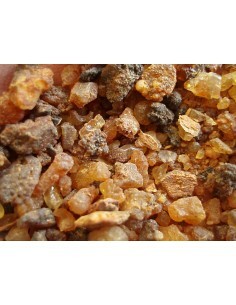 True myrrh ( Commiphora myrrha ) is related to frankincense resin. 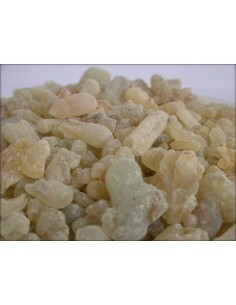 The myrrh tree is 3-4 meters high and grows in particular locations in desert regions of the Arabian Peninsula. Myrrh is an ancient medicinal plant. It has been used for over 3000 years as a remedy. Myrrh was once worth its weight in gold. 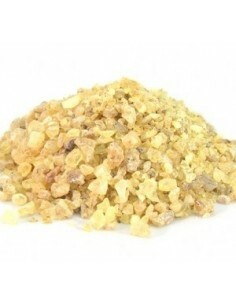 Copal -Gold- is pure aromatic resin produced by the Burseracea Three-family. 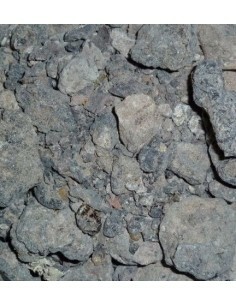 Our Copal resin is of a excellent quality. 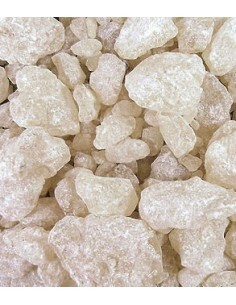 Copal is used in mental and spiritual work, it is used in ceremonies since ancient times. 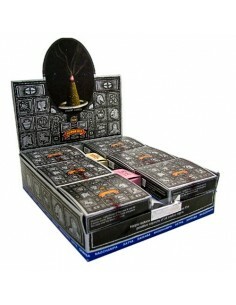 Nag Champa incense cones, 12 incense cones per package. 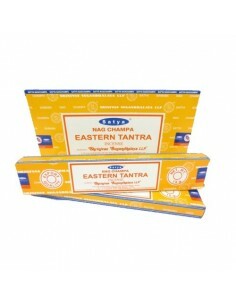 Incense Eastern Tantra - Nag Champa 15 grs. 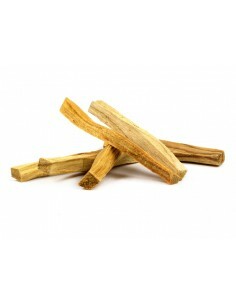 sticks The incense of Nag Champa is completely rolled by hand and is made with natural herbs and floral extract. 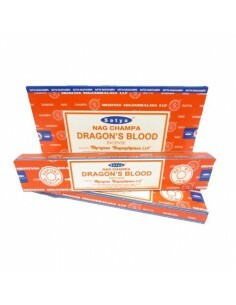 Incense Dragon's Blood - Nag Champa 15 grs. sticks The incense of Nag Champa is completely rolled by hand and is made with natural herbs and floral extract. 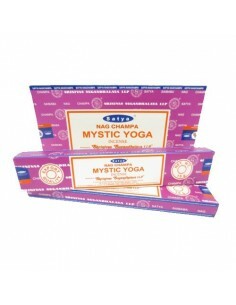 Incense Mystic Yoga - Nag Champa 15 grs. sticks The incense of Nag Champa is completely rolled by hand and is made with natural herbs and floral extract. 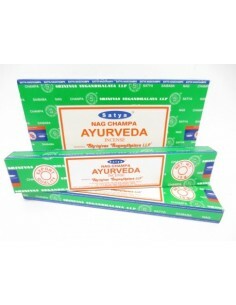 Incense Ayurveda - Nag Champa 15 grs. 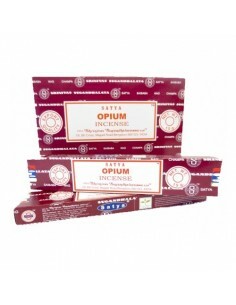 sticks The incense of Nag Champa is completely rolled by hand and is made with natural herbs and floral extract.